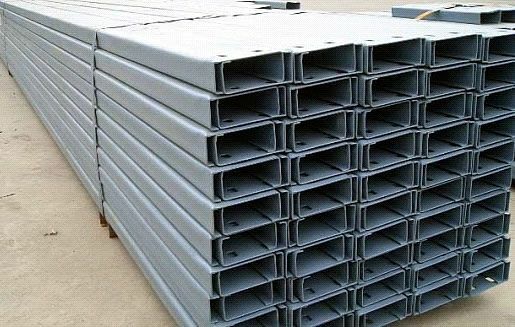 Although the majority of Lipped Channel sections are produced from Commercial Quality grade SAE 1008, other grades and types of steel such as YS 300 (a modified 300WA), Corten A, 3CR12, some grades of Stainless Steel, Pre Galv Z275 and Commercial Quality Cold Rolled steel are also used. Our commitment to providing exceptional service is reflected in our stocking policy. 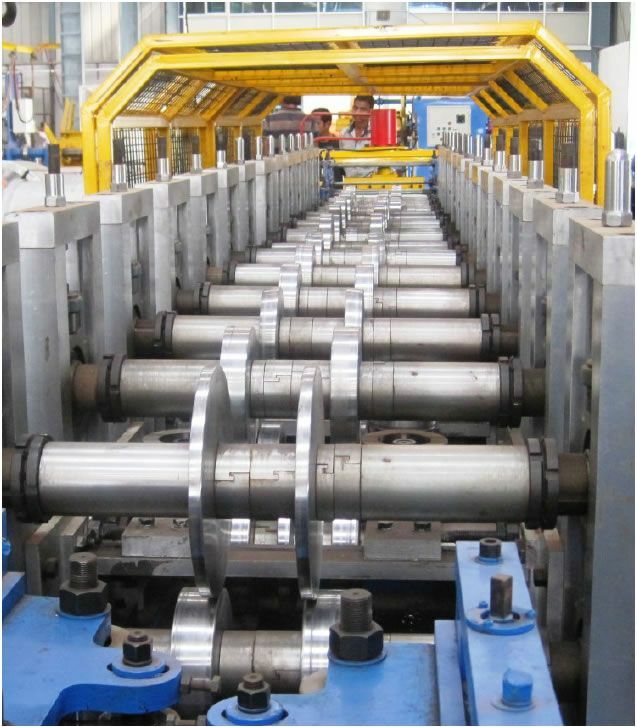 Steel Pipes & Fittings carries a comprehensive range of the most popular Lipped Channel sections as standard stocked items. The items available ex stock are indicated in the GREEN shading in the table below and are generally available in 6 000 and 10 000 meter lengths. Some of these items are, however, also stocked in lengths of 10 and 12 meters in order to meet regional requirements. 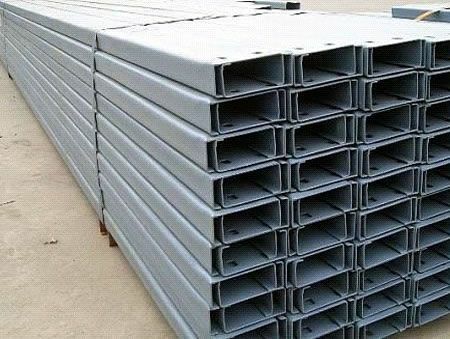 Not all Lipped Channels sections are stocked in all the different lengths and requirements should be confirmed with the sales department. 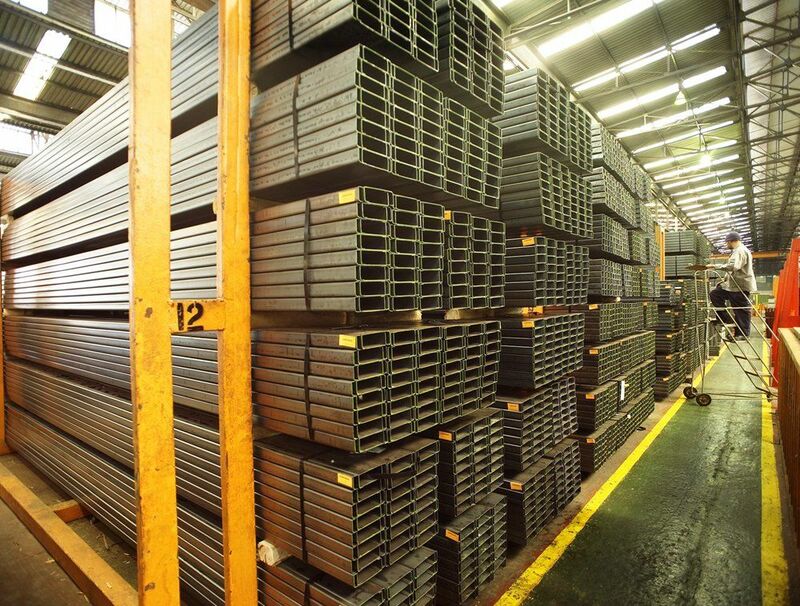 Also included in the table are the mass per meter for the various sections and wall thicknesses. Lead times for non stocked items or made to order items are available on request.